Ala Köl, also Ala-Kul, (Kyrgyz: Алакөл) is a rock-dammed lake in the Terskey Alatau mountain range in the Ak-Suu District of Issyk-Kul Region of Kyrgyzstan. It lies at an altitude of approximately 3560 meters. A Russian traveller named Putimtsoff was the first to visit the lake in 1811. He gave a good description of it, mentioning rocks of different colours in the lake, and the furious winds blowing around the lake. Thirty years later Alexander Schrenk explored the lake and its surroundings. 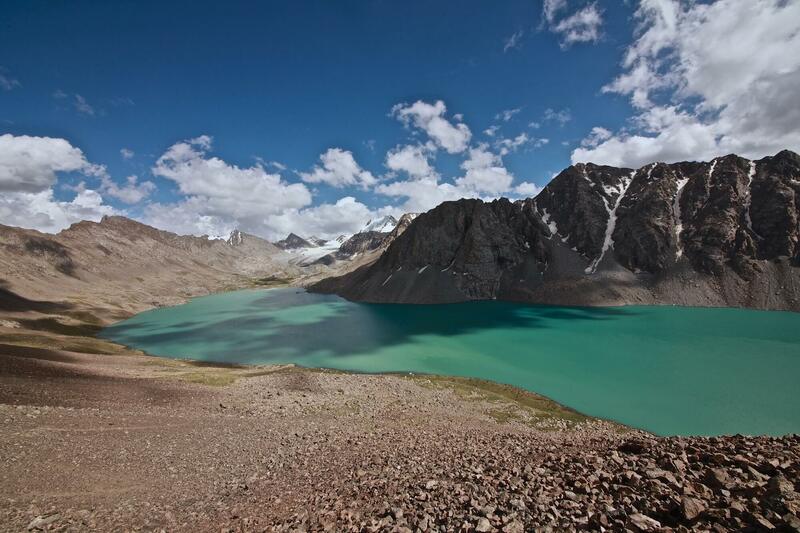 Literally, the name Ala-kul would mean 'variegated lake,' although it probably takes its name from the Ala-Таu mountains lying further north.